Hash-based application blocking lets you control the applications that can be started based on the hash values of the applications. Therefore it is not that easy anymore to simply rename and execute an application that was blacklisted via UEM. The NoAD mode is an alternative to configuring User Environment Manager with Active Directory Group Policy. In the NoAD mode, there is no dependency on Active Directory. You do not need to create a GPO, any logon and logoff scripts, or configure Windows Group Policy settings. This feature can be pretty beneficial to remain completely independant of the AD guys to establish a managed user environment. I know it should not be that case, but I have seen organization where this would really have been beneficial. The Horizon Smart Policy “Bandwidth profile” setting (formerly known as “PCoIP profile”) now applies to both VMware Blast and PCoIP. The new “HTML Access file transfer” setting lets you control file transfer between agent and client. Especially the Blast Extreme support is a cool thing. I simply love the smart policies. Coming from an external environment over a security server? -> Change the Remote protocol (PCOIP & Blast extreme) to a lower bandwidth policy. The Endpoint Platform condition lets you target User Environment Manager actions to specific platforms like Android, iOS, Mac, or Windows. UEM is all about conditions conditions conditions. Being able to set specific things environment variables or program information based on the endpoint platform really gives us cool new opportunities. Drive mapping with explicit credentials is no longer available due to security reasons. However, the existing drives that are mapped, still function correctly. 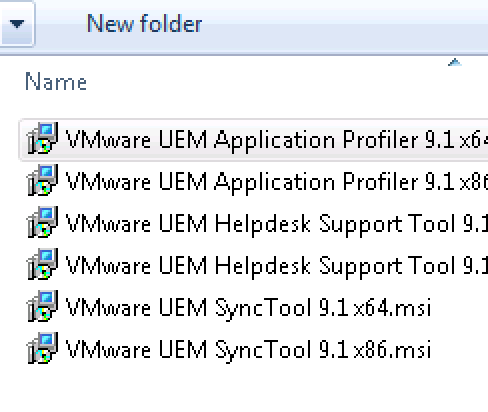 So if you are dependent on one of those functionalities please don’t update to UEM 9.1. All the steps can be done by just ‘over-‘installing the newest version on top of the old. Since the ADMX templates haven’t been changed from UEM 9.0 to UEM 9.1 (checked with alldup) nothing needs to be done here. Please make sure to update them when you arrive from an earlier version. 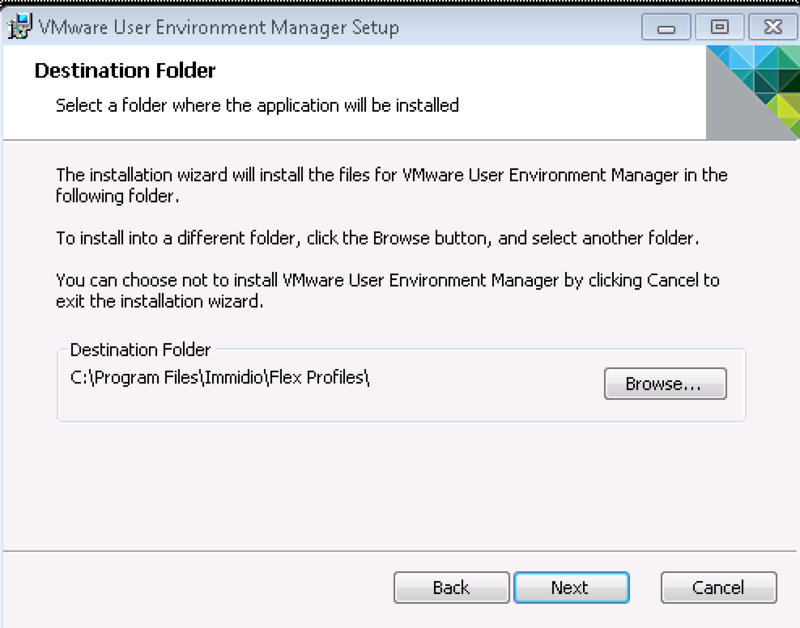 Start the VMware User Environment Manager 9.1.msi within the downloaded UEM folder. Select only the components you want to use within your desktop. 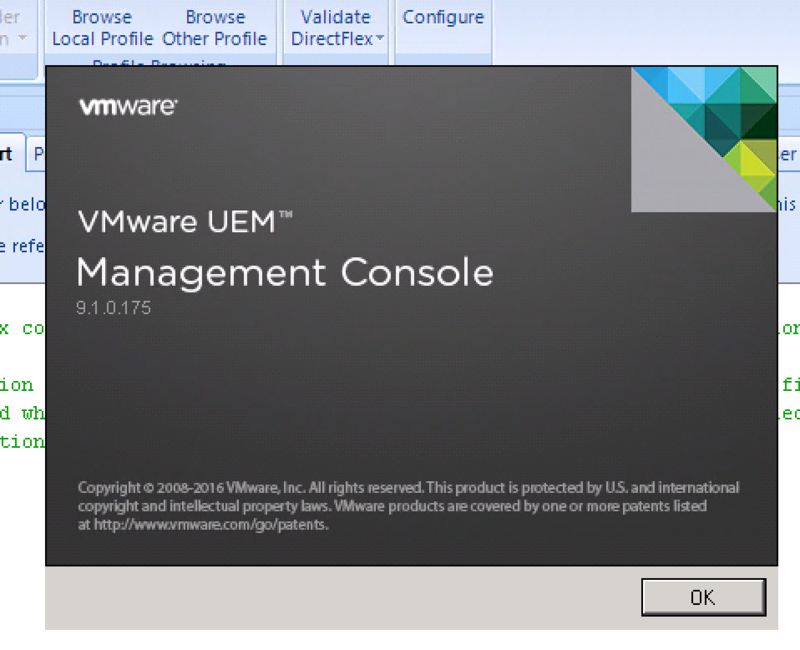 Normally you should install the VMware UEM Management console on you desktop endpoints. During the Upgrade a warning might show up that a reboot of the VM would be required. 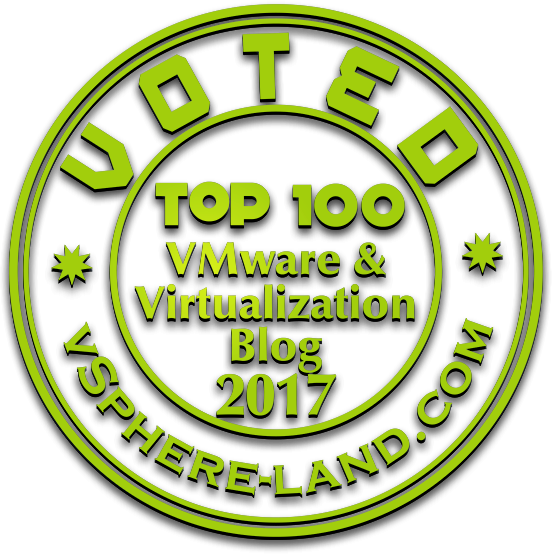 After the successful installation and reboot make sure to shut down the VM and create a Snapshot (If you want to roll out the new version to your virtual desktops). Afterwards push the image (Instant Clone) or recompose your desktop pool with the new snapshot. Start the management console and check the version. 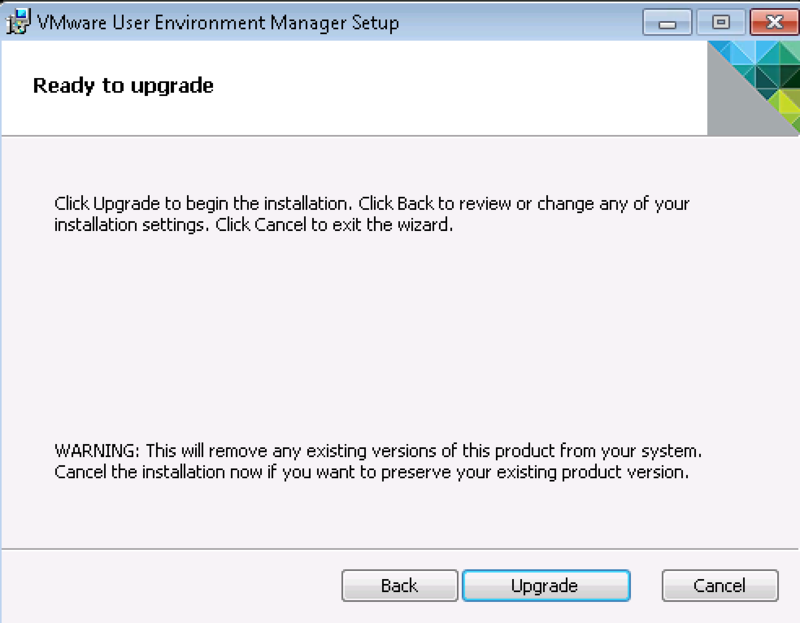 Migrating from UEM 9.0 to 9.1 no update or change for the config files is required. 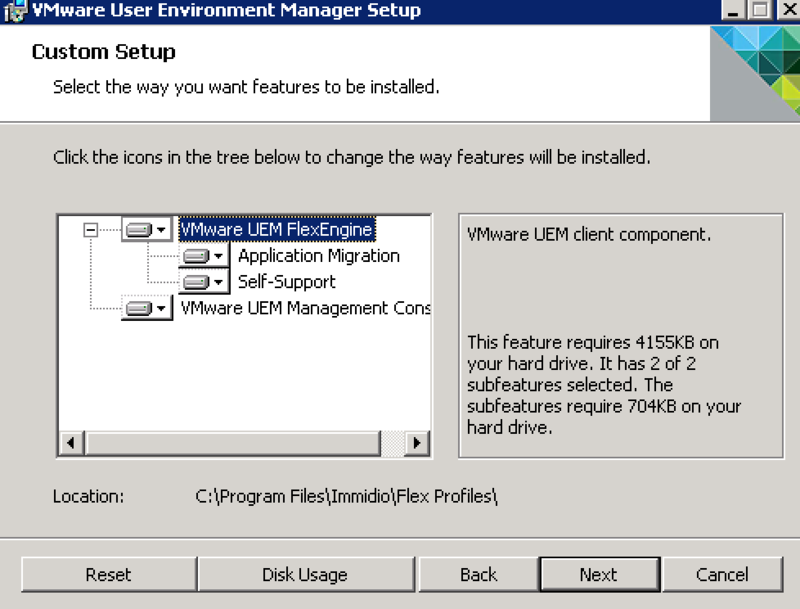 Go to the optional components folder within your UEM setup and update the required components in your environment. Great article. I have really enjoyed your article. 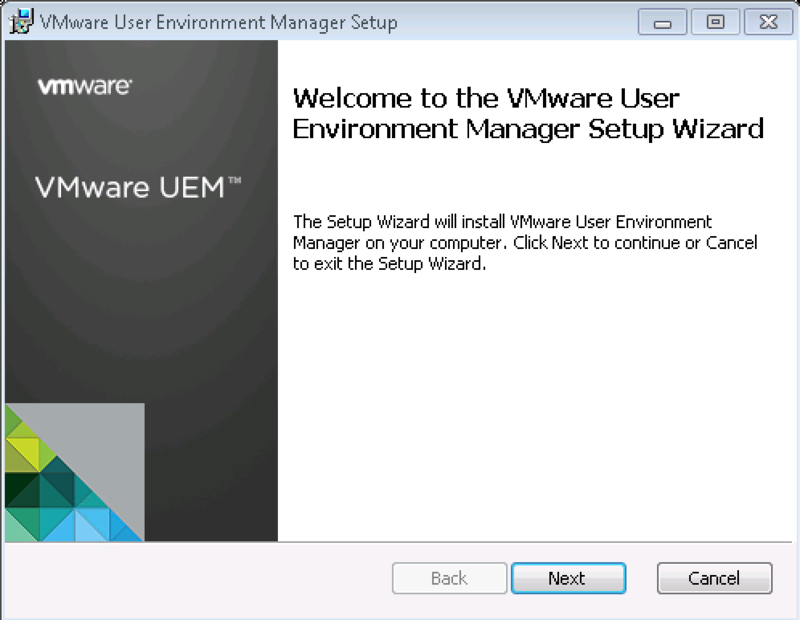 You show the UEM 9.1 features and fixes .It is really helpful. 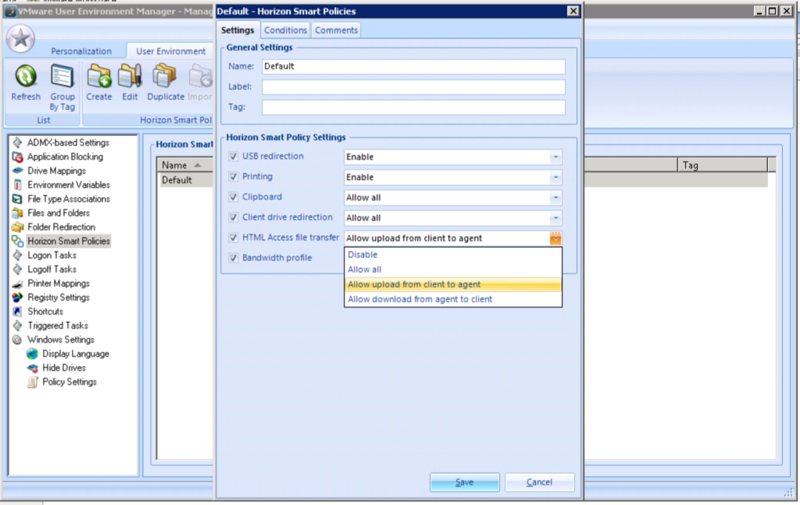 The new feature of UEM 9.1 Hash-based Application Blocking, NoAD ,Extended Horizon Smart Policies, Endpoint Platform Condition is really awesome . The way you explain each and everything step by step is really great. Thank you so much for this interesting and well-written article .Thanks for sharing.